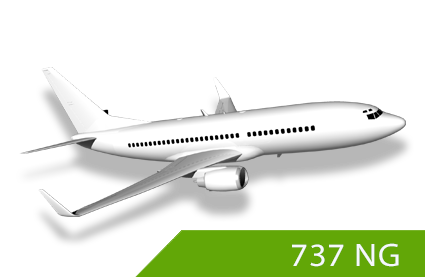 This Boeing 737NG Type Rating Interactive Course is designed as a Systems Knowledge CBT for both Initial and Recurrent Training for B737 NG including 700/800/900 models It is available with PFD/ND or EFIS/MAP and 700 to 800/900 air system differences. This CBT provides complete systems training by use of text, audio, graphical animations, and level 3 interactive training, providing the highest level of learning. Each module has its own knowledge assessment for evaluating the understanding of the lesson. As with all our online pilot training courses, this Boeing CBT class includes 24/7 technical support and customer service.